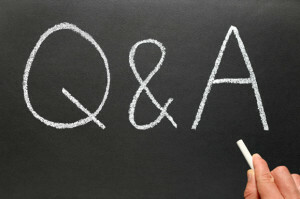 How to check if an Entity can offer Company FD Schemes? In India, Fixed Deposits or any kind of Schemes where an investor gets fixed rate of interest become an instant hit. 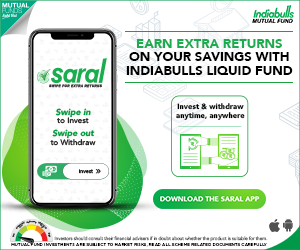 Small time investors get attracted to high interest rates offered by the Companies/Entities and invest their hard-earned money in Deposits Schemes (Collective Investment Schemes). In recent years, investors have started taking a hard look at Company Fixed Deposits. The Company FDs are similar to Bank FDs. The interest rates offered on Bank time deposits have bottomed out and this is making many retail investors to look out for better alternatives to Bank deposits. Some of these Deposit Schemes offered by the Corporates are genuine and whereas some entities collect monies from the public without getting the necessary approvals from the Regulators. Unitech raised Rs 600 Crore in Fixed Deposits without having a license or permission from the RBI. Agri Gold collected around Rs 7,000 crore as deposits from investors. They carried on their business operations without permission from RBI and SEBI. So, how to find out if a Company or Corporate has got the approvals from the Regulators (RBI/NHB) to raise deposits from the Public? Let’s discuss…. If you are an investor who can take a little bit of risk to get better interest rate than the rates offered by Banks/Post office, you can consider Company FD Schemes as one of your fixed income alternatives. If you notice any Deposit Scheme Advertisement given by a Corporate Entity, kindly do not get excited looking at the high interest rate. ‘Interest rate alone should not be the sole criteria to make an investment decision’. Before analyzing the Scheme features, the most important CHECK that you need to do is – whether the such Corporate Entity can raise Public Deposits at all? Ho to check it online? Let’s discuss…..
Kindly Visit RBI’s Sachet Portal. 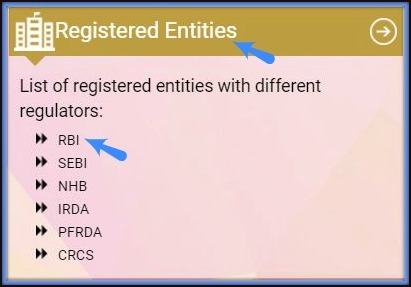 Let’s say you would like to invest in a Fixed Deposit Scheme offered by Mahindra & Mahindra Financial Services LTD.
As your shortlisted entity is an NBFC, click on ‘RBI’ link. You will be redirected to RBI’s site. Click on ‘List of NBFCs holding CoR for accepting Public Deposits’ to download the list in excel / PDF format. As on June 2018, there are around 130 NBFCs that hold Certificate of Registration (CoR) to accept Public Deposits. 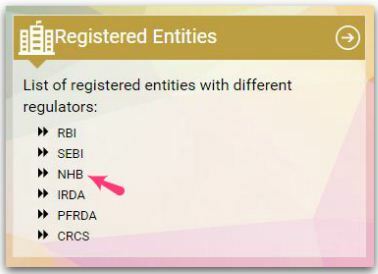 In case if you are planning to invest in a deposit scheme offered by a Housing Finance Company then you have to click on ‘NHB’ under the ‘Registered Entities’ section. You will be redirected to ‘National Housing Bank’ portal. You can check if the concerned entity has an approval to accept the public deposits or not. Click on ‘Companies granted CoR with permission to accept Public Deposits’. You can view the list of HFCs that are granted permission to offer Company FD Schemes. 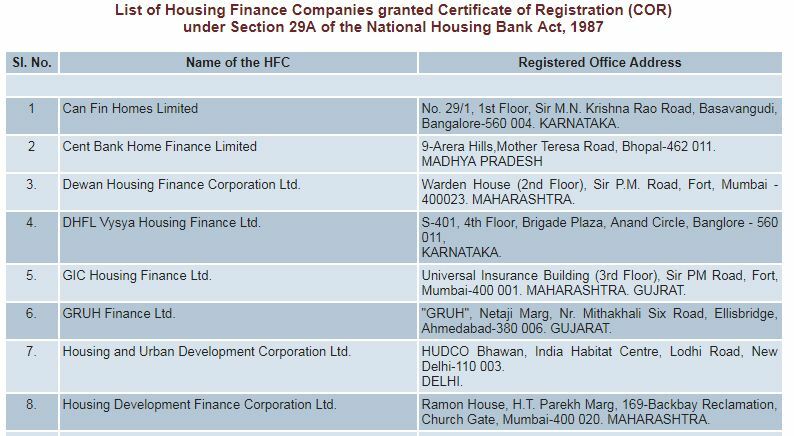 Currently, there are around 18 HFCs that hold Certificate of Registration (CoR) to accept Public Deposits. A word of advice : Do not invest in a company FD scheme which offers unusually high rates of interest. Avoid FD schemes offered by companies which you are not aware of. Do not invest in FD schemes which do not have credit ratings. So, kindly do your home-work thoroughly before you opt to invest in a Company Fixed (Public) Deposit Scheme. Thank you dear Balan..Keep visiting ReLakhs.com ! May I know your investment objective to pick SBI SMART PRIVILEGE plan? I prefer to invest in Mutual fund to ULIPs. Dear Nitin.. Thank you and keep visiting ReLakhs.com !